I used to write instructions on the board, and in a pinch, I would open up Microsoft Word and type up the instructions for an assignment. When I was done, I never saved the Word files. A few days later, a student or parent would ask me to clarify some things on an assignment, and I would have to rehash it all out again. But not with Padlet! HOW I USE IT: Padlet is like an online blank wall that you can write on. Each wall you create can be saved and referred back to quickly. 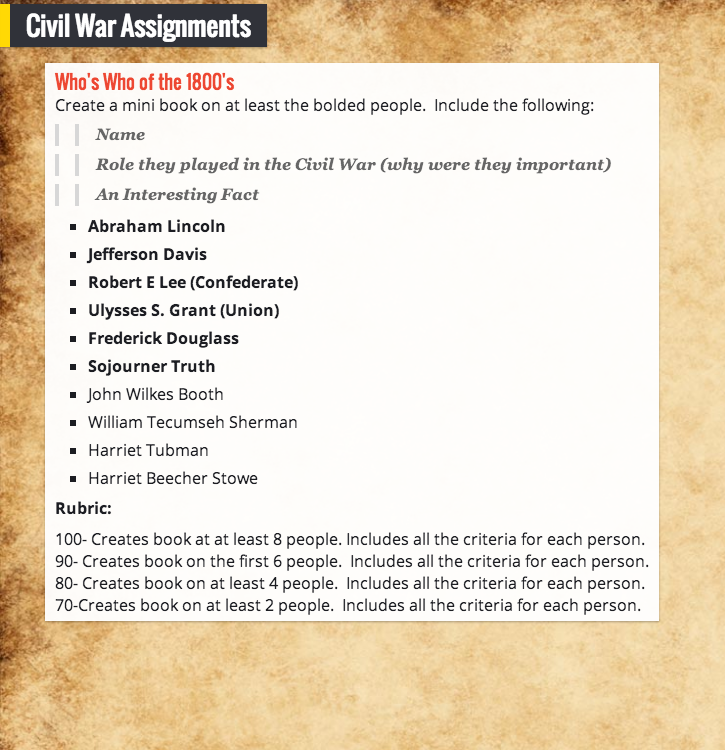 I’ll create a wall with instructions for an assignment and then put a link to that wall up on my class website; students can go back to it if they have questions. This has been really helpful for when students have to complete work at home. It’s excellent with stations because I can post who’s in what group, the order of the stations, and the instructions for each station. You can do that with Word and PPT but it’s so much quicker to access and easier to get going on Padlet. You can also set it up so anyone can write on the wall. As an alternative to the KWL, I’ve written a question and had all the students go onto the wall and write a response. When students have done research in the past, I would post a bunch of links on my class page to websites that I felt were helpful to them. This was effective, but maybe not the most effective. Also, when I ‘flipped’ my classroom, I created a website that had all the videos as well as additional resources online. Unfortunately, the format of the website was never exactly how I wanted it- it was a bit clunky and I didn’t have the know-how to fix it. Livebinders is like having an online binder where each tab is a website. You can view that website in the binder and easily click on another binder tab to go to another website. This is perfect for web quests; create a tab with the instructions of the web quest and the rest of the tabs are good, kid-friendly pages where they can find the information. Again, super useful for communicating with parents if students have to complete the work at home. 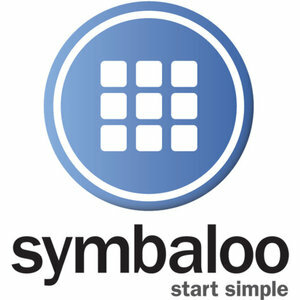 I’ve set Symbaloo as the homepage for all my browsers on both my home and work computer. All my bookmarks become these little tiles. 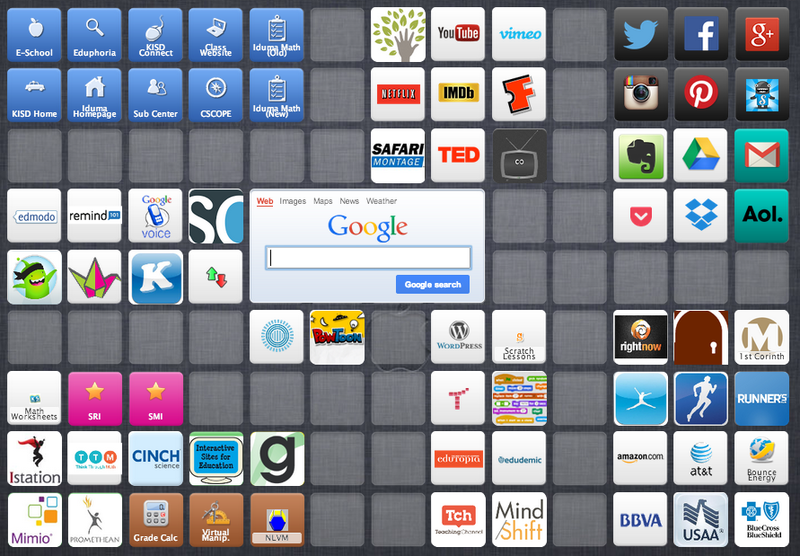 I have even made a Symbaloo of commonly used websites for my students and embedded it into our class website. I’ve also made one that has a bunch of Just Dance videos from YouTube to use during indoor recess. When setting up conferences with parents, I would usually just email back and forth until we settled on a time. During parent-teacher conference week, I had to make sure I wasn’t scheduling conferences at the same time. I set up my available days and times and parents go in and pick two available conference times. From those two, I pick the one that’s most convenient for me and accept it. Schedule Once automatically puts it on my Google Calendar, sends out a confirmation email to both parties, and sends out a reminder email to both parties the day before the conference. I have a link to my ScheduleOnce page in the signature of my emails. 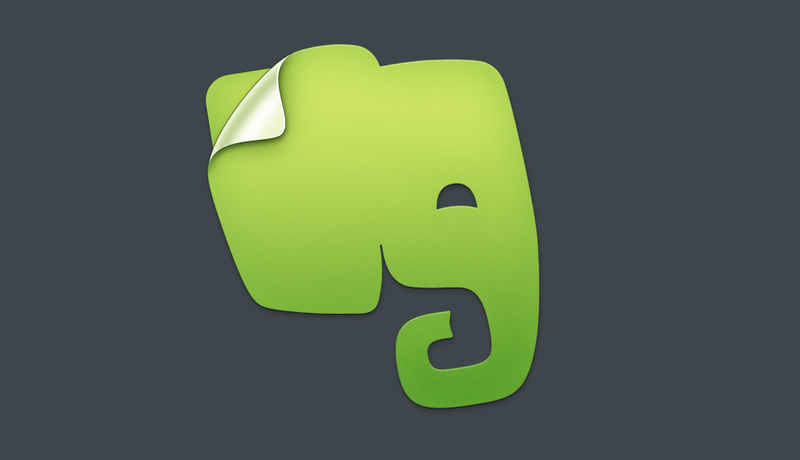 Evernote is so awesome that I’ve written an entire blog entry just for it. Have you discovered any little gems that make your life easier?